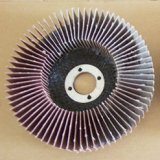 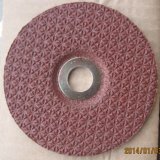 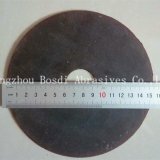 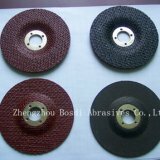 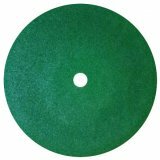 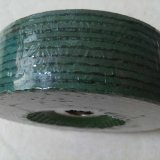 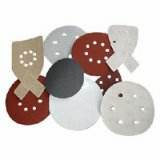 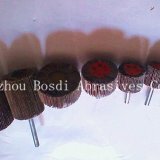 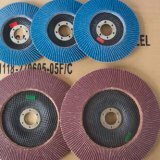 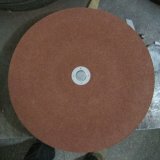 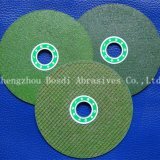 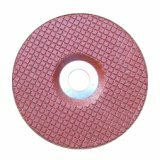 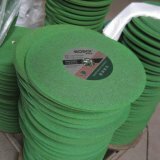 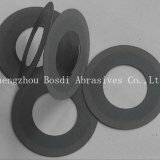 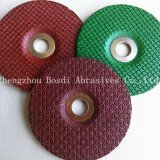 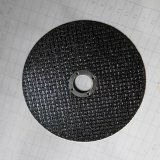 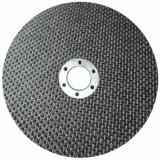 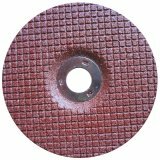 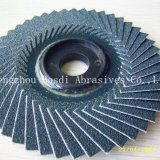 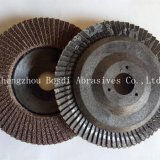 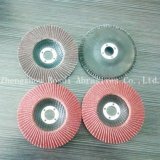 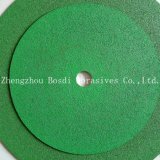 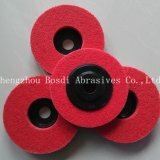 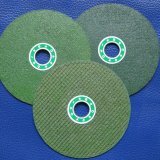 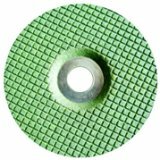 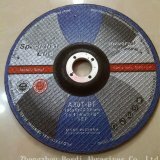 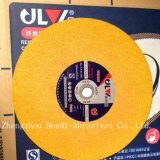 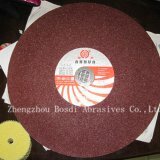 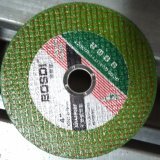 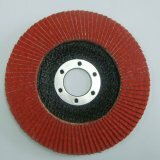 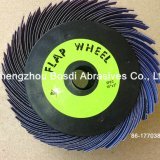 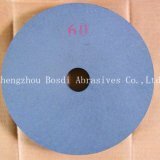 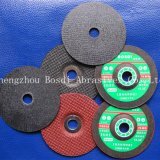 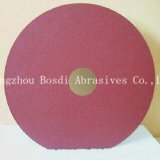 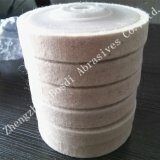 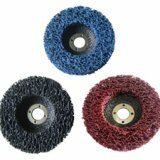 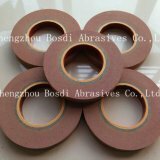 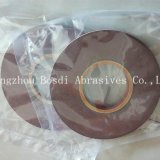 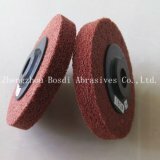 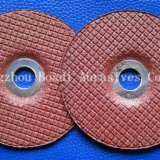 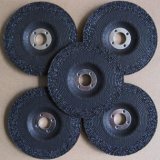 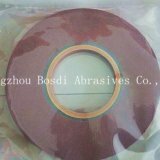 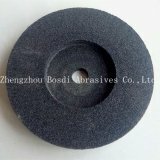 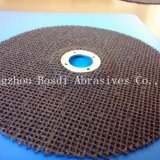 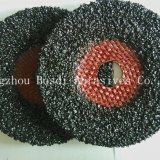 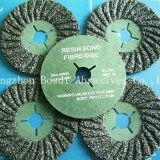 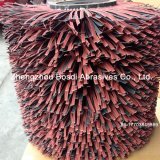 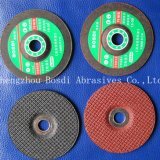 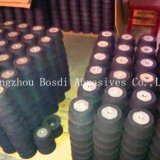 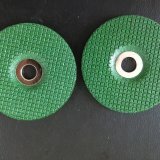 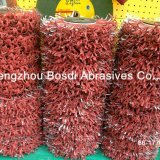 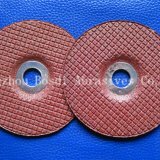 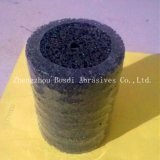 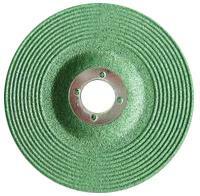 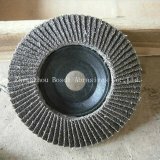 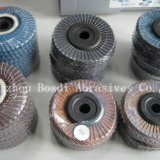 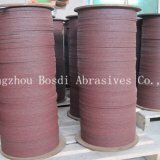 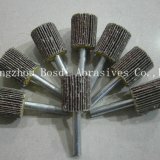 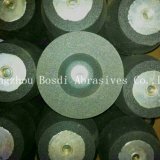 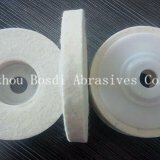 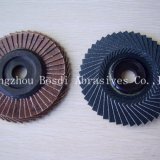 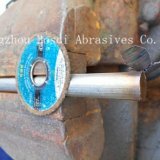 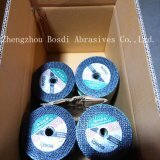 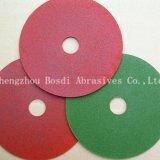 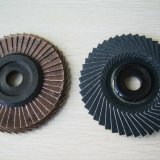 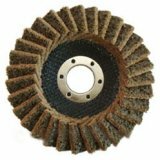 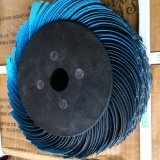 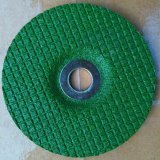 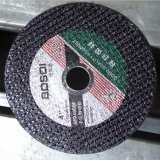 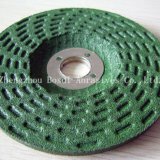 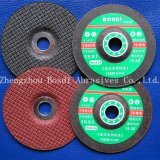 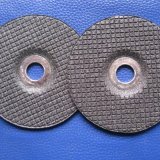 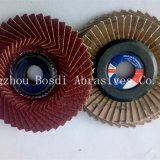 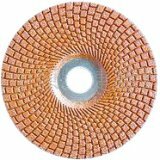 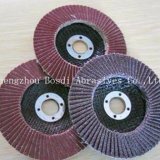 This product is used for grinding stone, metal, stainless steel, aluminium, cuprum,and so on, main remove the rust,paint,weld,etc,make the workpiece would not burn and surface became bright and smooth after polished. 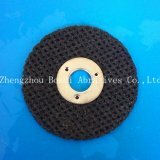 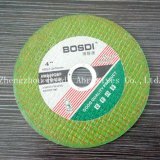 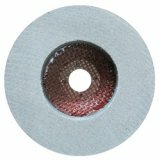 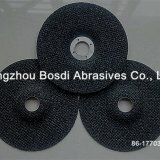 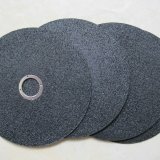 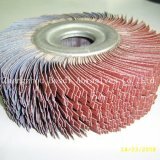 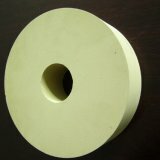 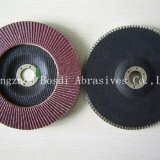 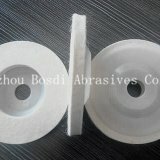 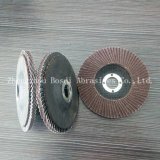 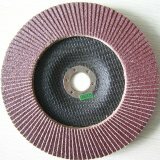 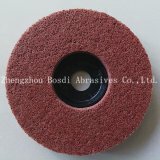 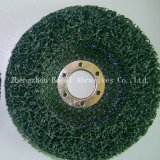 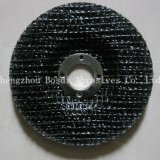 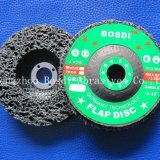 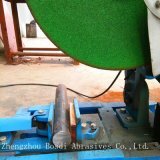 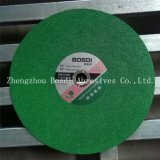 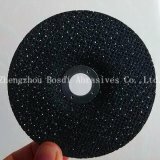 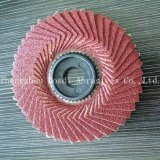 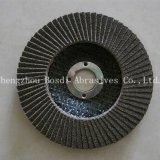 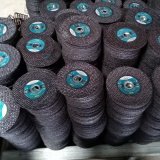 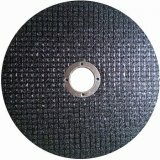 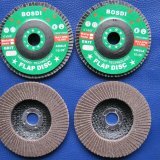 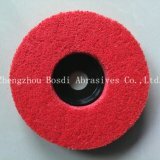 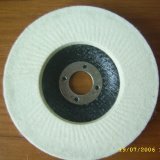 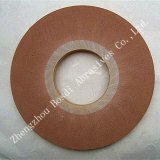 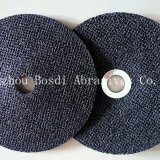 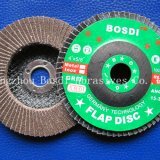 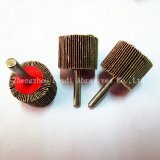 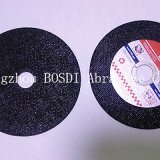 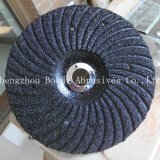 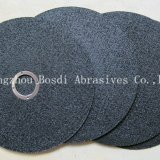 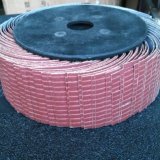 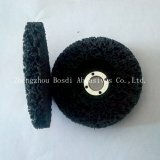 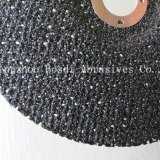 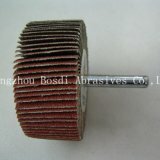 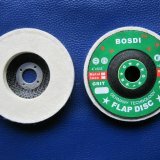 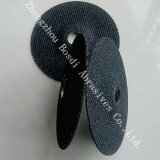 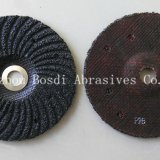 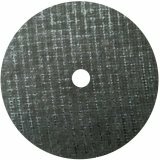 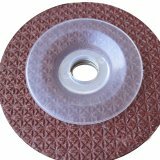 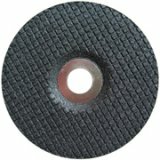 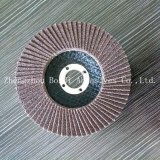 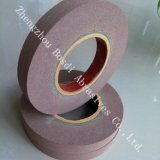 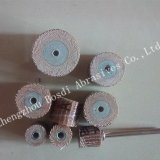 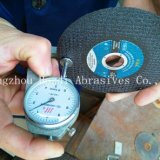 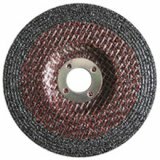 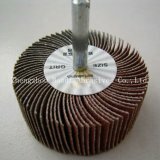 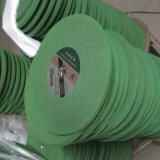 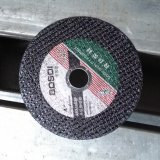 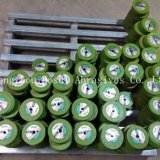 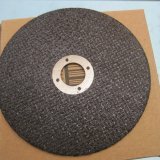 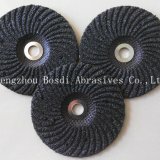 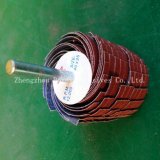 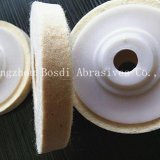 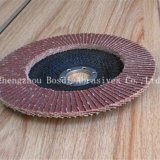 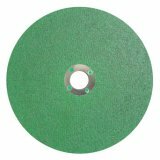 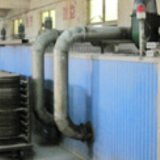 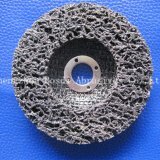 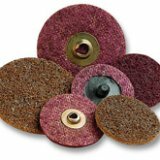 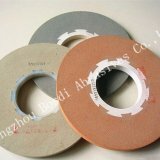 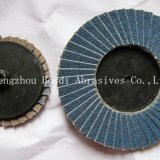 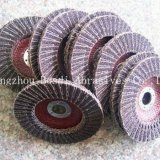 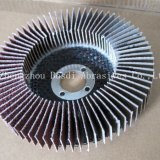 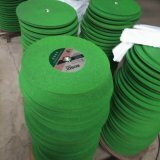 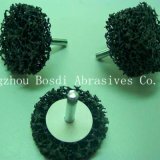 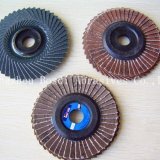 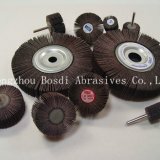 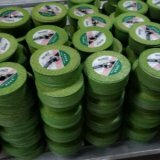 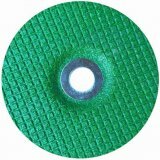 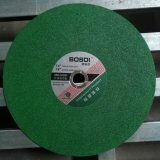 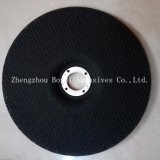 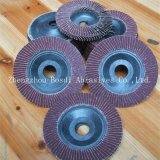 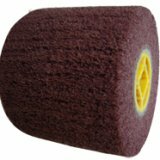 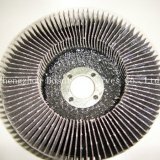 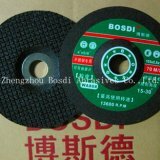 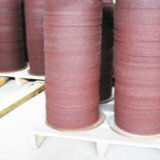 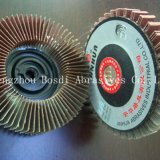 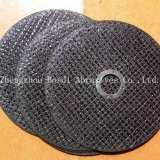 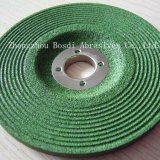 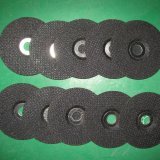 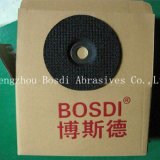 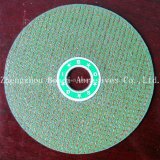 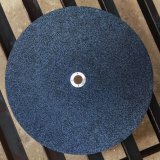 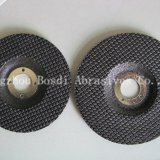 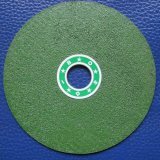 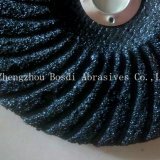 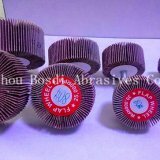 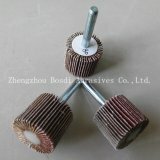 Very sharp, Long lifetime,Efficient,Easy Grinding,Comfortable grinding behaviour. 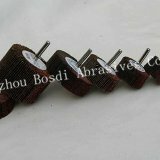 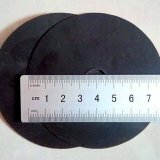 Size:4", 1-1/4", 5", 6", 7"